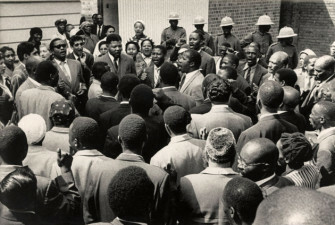 Nelson Mandela and friends sing ‘Nikosi Sikelel I Afrika’ at the end of their trial for treason in South Africa. 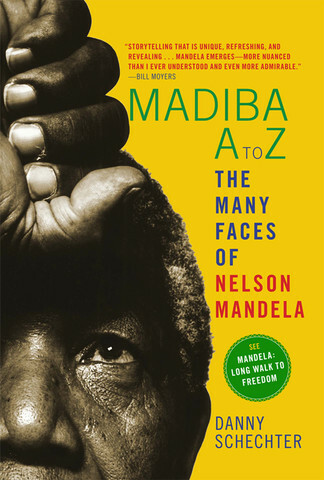 On Feb. 11, 1990, Nelson Mandela was released from prison after 27 years. 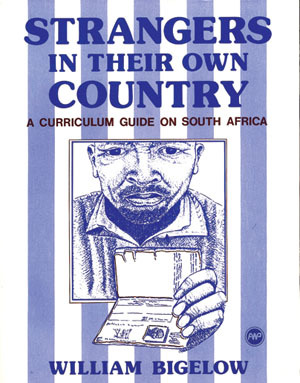 In teaching about Mandela’s significance with students, it’s worth remembering that the U.S. government considered Mandela a terrorist, and the African National Congress, a terrorist organization. To the extent that South Africa ended its apartheid nightmare, this was the result of popular struggle and solidarity, not gifts from those in power. 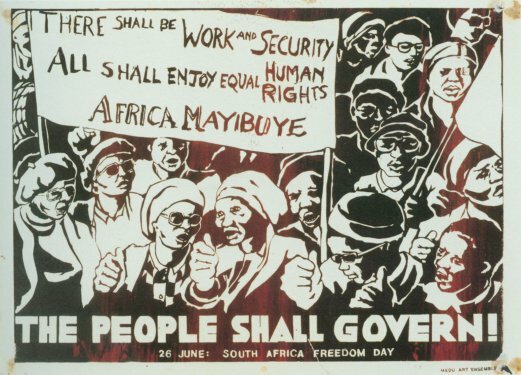 The end of apartheid did not mean the end of poverty and exploitation. There is lingering, even deepening, inequality in South Africa. The roots of these problems are ones we need to focus on. [See The Shock Doctrine.] But this awareness should not detract from the long freedom struggle in South Africa and the central role played by Nelson Mandela. This struggle inspired people throughout the world who worked in solidarity with those demanding justice in South Africa. Teaching Guide. By Bill Bigelow. 1985. 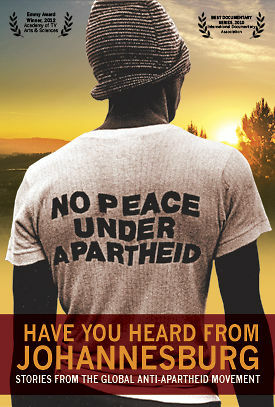 Lessons on apartheid in South Africa and the global anti-apartheid movement. Teaching Guide. By Bill Bigelow. 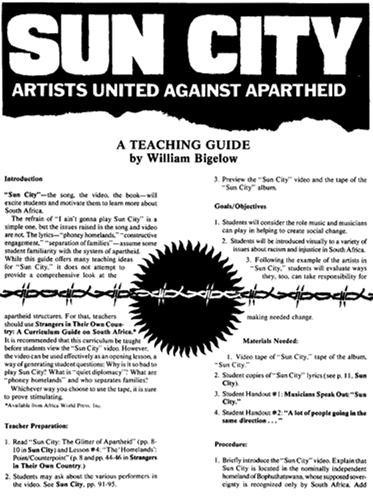 Lessons to accompany the 1985 video “Sun City” that promoted the cultural boycott of South Africa initiated by Little Steven van Zandt of Bruce Springsteen’s E St. Band. Article. Bob Herbert. Jacobin Magazine. 2013. A critique of the “feel good” and “sentimental stick figure” mis-representations of Nelson Mandela and Dr. King in mass media. Book – Fiction. By Beverley Naidoo, illustrated by Eric Velasquez. 1988. 96 pages. A brother and sister take their sick sibling to the city of Johannesburg to get their mother at work, and come to understand the struggle for freedom and dignity taking place in South Africa. Book – Non-fiction. Danny Schechter. 2013. 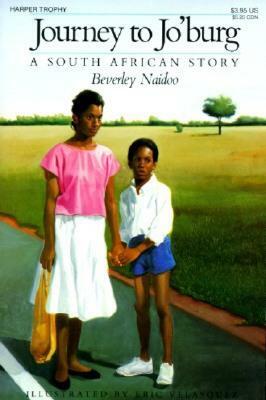 Companion book to the 2013 film about Nelson Mandela, Mandela: Long Walk to Freedom. Book – Non-fiction. By Umlando Wezithombe. 2009. 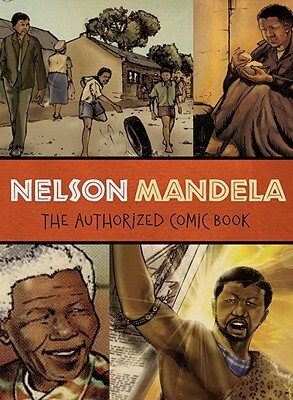 A graphic novel about the life and times of Nelson Mandela produced for school children in South Africa and now available for readers in the U.S.
Book – Non-fiction. By Alan Weider. Foreword by Nadine Gordimer. 2013. 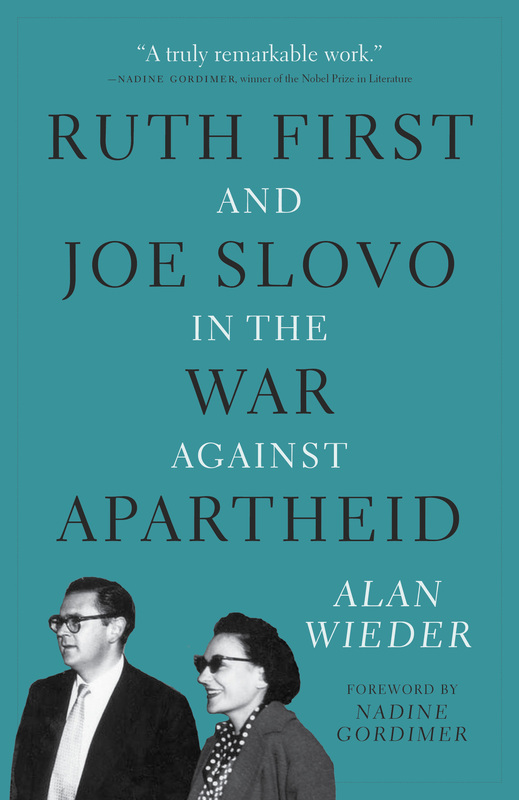 Comprehensive biography of South African freedom fighters Ruth First and Joe Slovo. Film. Directed by Connie Field. 2007. 89 minutes. Episode that covers the anti-apartheid movement in the U.S. to overturn apartheid in South Africa.